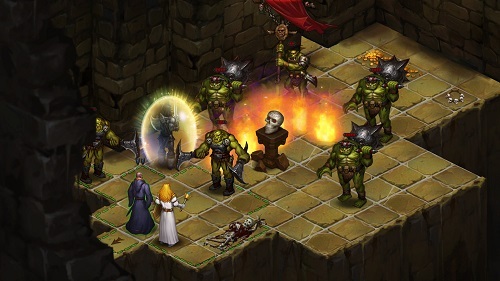 Dark Quest 2 is a turn-based role playing video game that is inspired by Hero Quest, a board video game. Dark Quest 2 has a party based system in which a player controls a group of hero character’s & the game features hand-drawn art style, dice based mechanics. We have added everything we know in Dark Quest 2 review including its gameplay, features, release date, trailers & walkthroughs. Single-Player Campaign: A player has to go through a story based campaign having a series of adventure on a mission to overthrow the evil sorcerer. Map Editor: Player can also create new adventures & share it through steam works. Turn Based Mechanics: Every turn each of your character in your party can take one single action. You have to play the game wisely & very carefully or you can become a captive in the sorcerer prison. Skull of Fate: In the castle’s dungeons when you lose any hope of coming out, then yours only way out will be to roll the skull of fate in order to reveal your twisted fate. Assemble a Party: Player has to control a group of character’s, each having unique personality & unique strengths. By using the strengths of each & every character & working together the player can defeat the evil sorcerer’s minions. Enter a world of adventure & fantasy: Discover twisted mazes, discover hidden doors & combat bloodthirsty orcs. 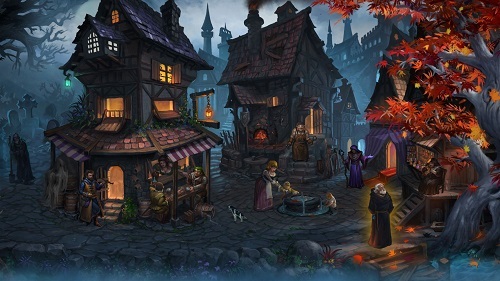 Village: Keep on staying with the old masters in order to learn new powers, craft new weapon arsenals & mix potions in order to increase the abilities of your hero characters. 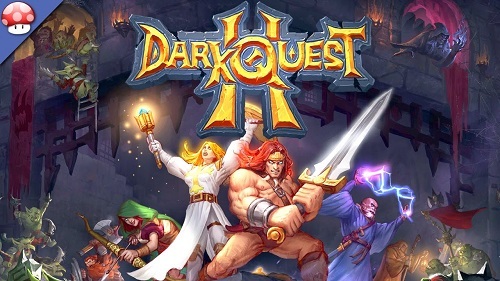 Dark Quest 2 was released on Xbox One on 8 February, 2019. The game was released on PC on 6 March, 2018. 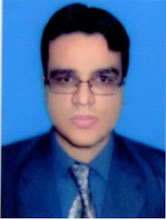 It was launched on PS4 on 16 April 2019. Watch Dark Quest Xbox One launch trailer. Take a look at Dark Quest 2 release trailer. Watch Dark Quest 2 teaser trailer. Check out Dark Quest 2 reveal trailer. Watch Dark Quest 2 full game walkthrough part 1. Take a look at Dark Quest 2 gameplay playthrough part 1. Watch Dark Quest 2 full game walkthrough part 2. Take a look at Dark Quest 2 gameplay playthrough part 2. You can watch remaining of Dark Quest 2 full game walkthrough on Youtube.